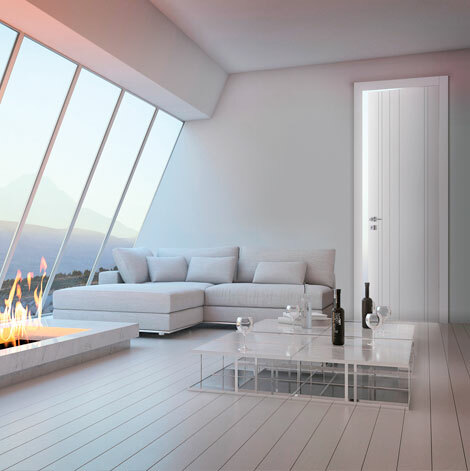 Our modern line of doors offers a wide variety of elegant and aesthetic designs in matt and high gloss finishes. Also, some of our contemporary lines are made of prestigious real wood veneer finishes. All our doors are pre-hunged with magnetic lock system. Concealed hinge can by applied to all models.